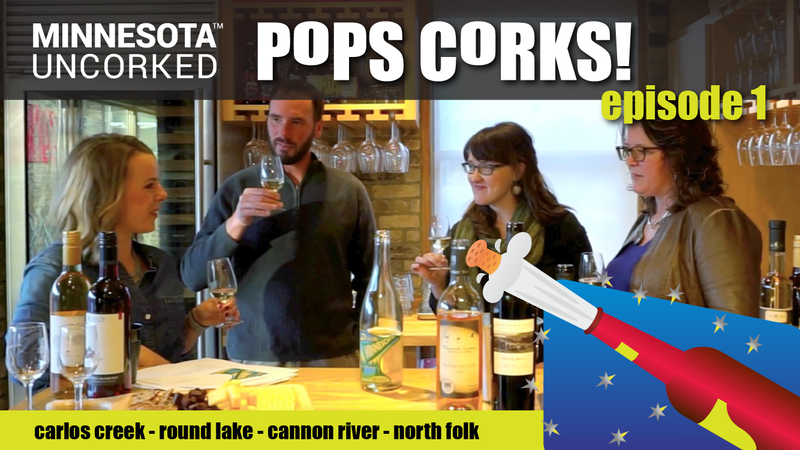 Minnesota Uncorked PoPS CoRKS Episode 2: Wine for hot dish, brats & more! 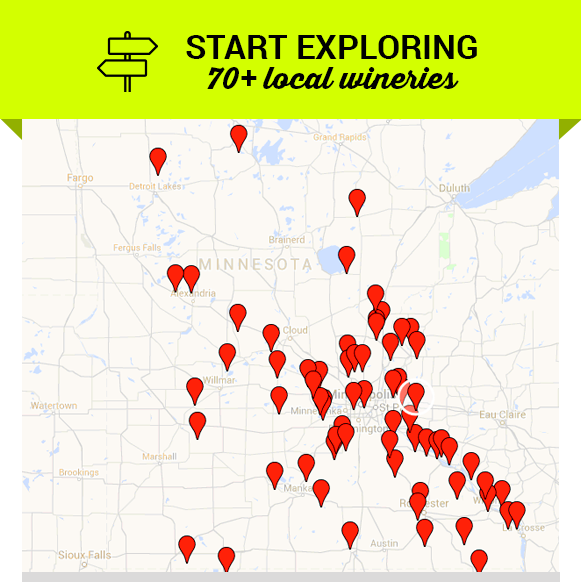 Also available on-line or at hundreds of Minnesota liquor stores — check Carlos Creek’s website for details. 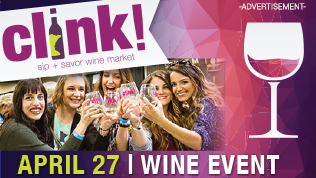 Thanks to: Kayla Forbes, John Thull and Kristi Hughes for joining, and Cooks of Crocus Hill for hosting us!